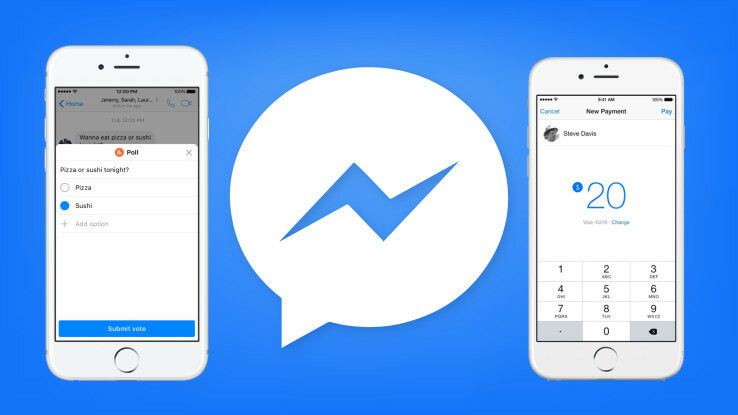 Amid the massive influx of third-party extensions in Apple’s iMessage service in iOS 10, which itself comes with new built-in features, Facebook has just begun rolling out, beginning with users in the U.S., a couple of enhancements to its immensely popular messaging app, Messenger. As reported by TechCrunch, these enhancements come in the form of “chat assist” features for polls and payments. Messenger’s new polling feature lets you quickly and easily survey your friends about their preferences, thoughts, and opinions. While it can be used for any situation where making one’s choice known is key, it’s perhaps most useful when you’re making plans with your family and friends. Do you and your friends would like to have pizza, or would your group rather have sushi? Where do you and the rest of your family would like to go this weekend or on your next vacation? Just create a poll by tapping the new poll button above the Messenger keyboard and specifying the options, and wait for your family and friends to cast their votes, which will be automatically tracked. The polling feature is available only in group chats — which makes sense, since polls with only two participants seem counterproductive, if not downright silly. 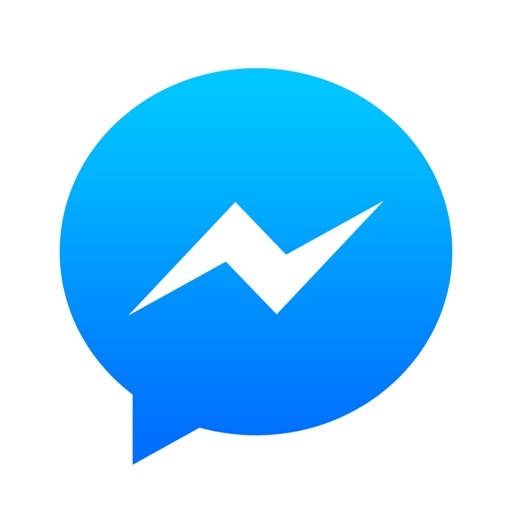 Messenger is far from the first messaging app to incorporate a polling feature. Other messaging apps, including KakaoTalk, has long been offering similar polling abilities. And iMessage already has a number of third-party polling apps, notably including Emoji Poll. 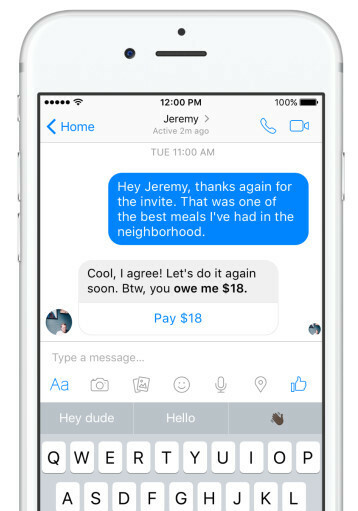 Since March 2015, Facebook has been supporting peer-to-peer payments in Messenger. And now it’s introducing a new AI-powered feature in the app that essentially prompts you to pay your friends. The feature employs some machine learning to seek words and phrases — such as “IOU” and “You owe me $18” — that may suggest that you need to send money to someone in the conversation. Where applicable, Messenger automatically inserts a payment button in the conversation, which you can tap to quickly settle your due amount. The use of machine learning in this new chat assist feature for payments in Messenger recalls the reliance on AI of Google’s recently released messaging app, Allo, which boasts a machine-learning-dependent feature called Google Assistant. 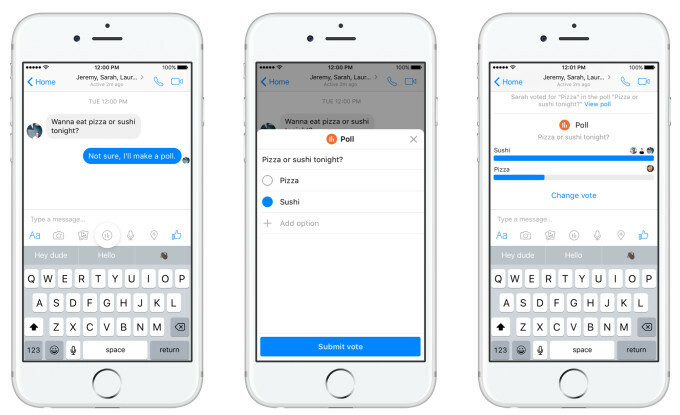 As mentioned, Messenger’s new chat assist features for polls and payments are available to users in the U.S. only, at least until Facebook deems them useful enough to be expanded to users in other countries. Messenger was recently updated with support for Apple’s CallKit framework in iOS 10. As a result, calls over Messenger are displayed in the same manner as calls over the native Phone app.